Date: 27.02.2018 | House, Electro, Club | Tags: Dance Roadtrip, Supercomps Records, Lema, Corderoy, Wildones, Dropgun, Tritonal, Medii, Cuebrick | Download Dance Roadtrip 2 (2018) for free. The soundtrack to your Summer vacation is here! Supercomps presents 20x standout, singalong, sun-kissed hits, perfect for an exciting Roadtrip adventure in the sun! 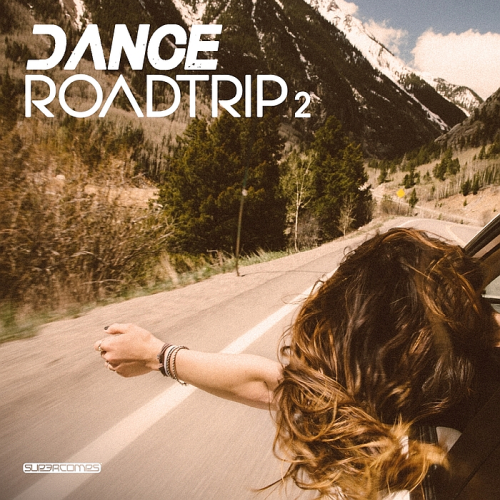 Kick-back and relax with Dance Roadtrip. Andy Bianchini brings his eccentric style back to Enhanced in an enticing Original Gotta Know. Ever since his debut on Enhanced, Ryos has become a name synonymous with rousing Progressive House, his latest on the label alongside the vocals of Envy Monroe was no different, and the latest entry into the hit-laden Ryos catalogue was born. Shanahan returns to the label with an exciting packed full of the US producer trademark style in Hold On To Me. Chock-full of the fellow Texan’s inimitable style and driving, melodic sound, Noahs take on Call Me gives Tritonals latest release an inventive new flip.